You're a mean one, Mr. Trump! 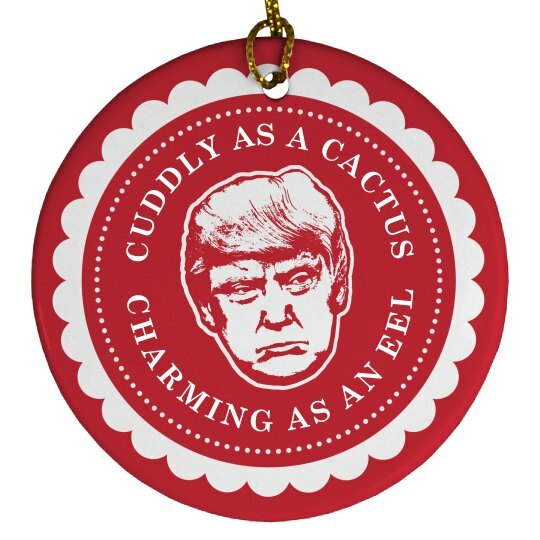 Get this funny and fun Christmas ornament to hang on your tree. Make fun of Donald Trump by hanging his grumpy mean face on your tree. Get this anti trump ornament as a gift for a friend who hates him!